If you’re looking for an OEM Jaguar part, look no further than the Jaguar Charleston Parts Department. 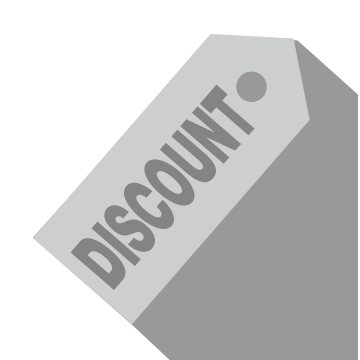 We always offer a rotating variety of parts specials so that you can keep your Jaguar vehicle in top shape. Charleston, WV drivers can browse our current parts offers, then order parts online, or get in touch with our Parts Department with any further questions. All Installed OEM and aftermarket accessories (Installed through our service department). Please present this coupon at the time of service. Ready to order genuine Jaguar parts for your next DIY project? 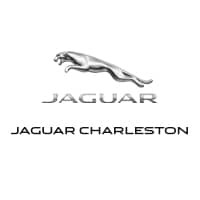 Rely on Jaguar Charleston for parts offers and service specials! We want you to have access to quality OEM parts without over-stretching your budget. If you have any questions in the meantime, please feel free to contact us.